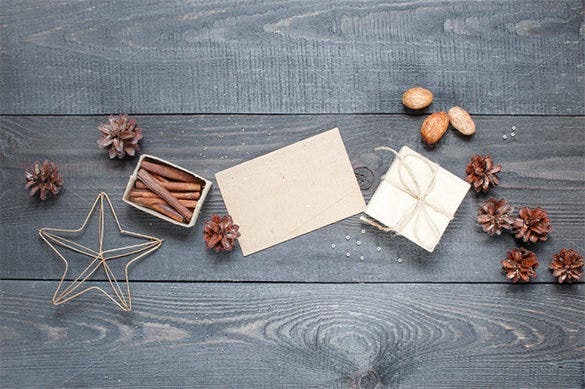 Sent as traditional custom to share greetings for the season, the holiday cards have always been close to heart. 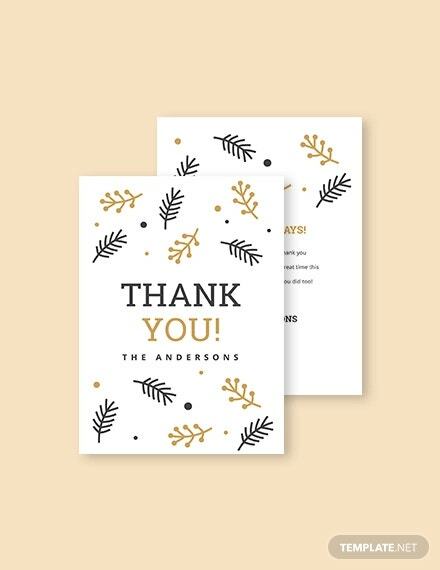 The Holiday Invitation Template made with unique blend of font style and font size along with brightly colored background will make your friends and family feel special. 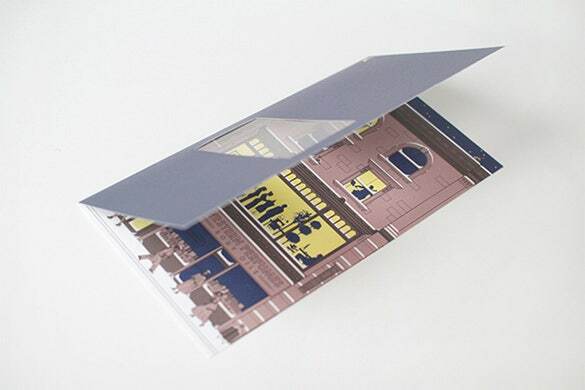 Various examples of the warm messages are available with us and you can check the sample before printing. Check out the various available with us at the most reasonable price range. 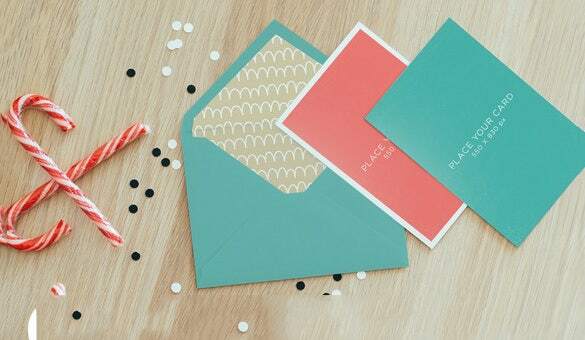 If you want to make it more personalized, download the card of your choice and we will make it for you in no time. You may also see Card Templates. 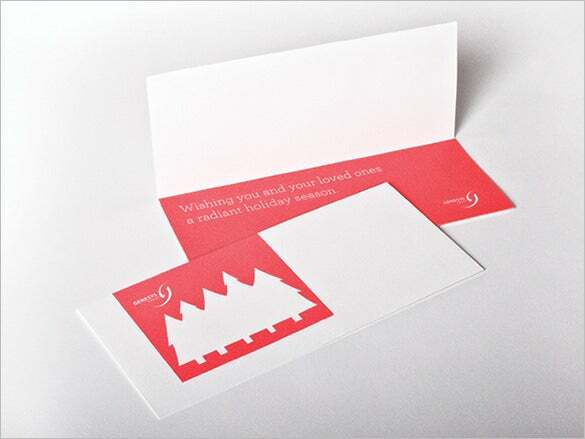 This modern holiday card template comes with size 5 x 7 and includes design for both front and back. It allows modifying colors and text partially. It provides professional fonts and two PSD layered files. It is extremely ideal for photographers. 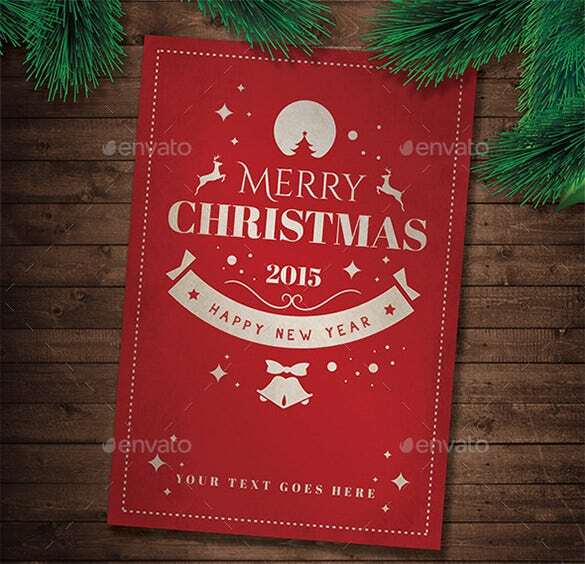 These Christmas holiday templates come with two completely layered PSD files of size 5 x 7. It allows inserting photos and customizing colors, text easily. It provides free fonts and 250 DPI resolutions for both front and back of the template. 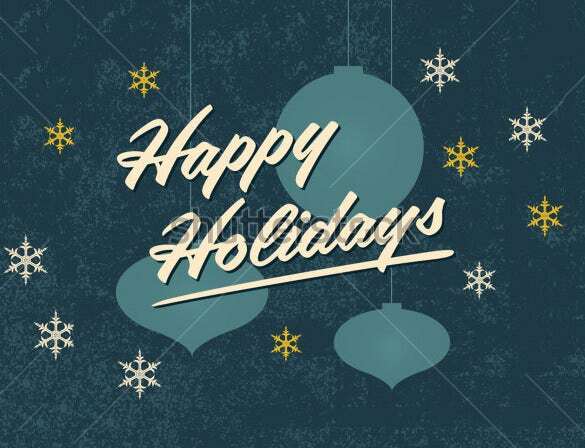 This cute holiday card template comes with graphic design and vector illustration. It provides detailed step by step instructions to create the template. It provides movements and animation effects. It comes with amazing and colorful design. 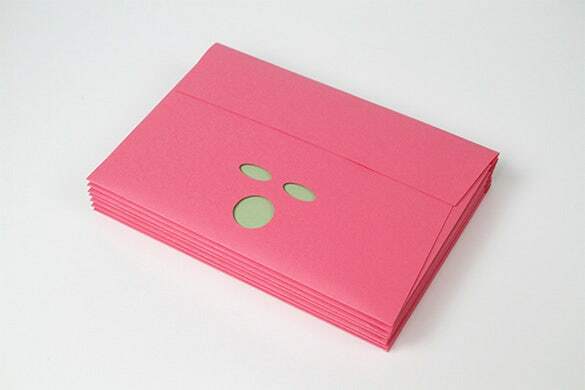 It comes with pink envelope and a green card. 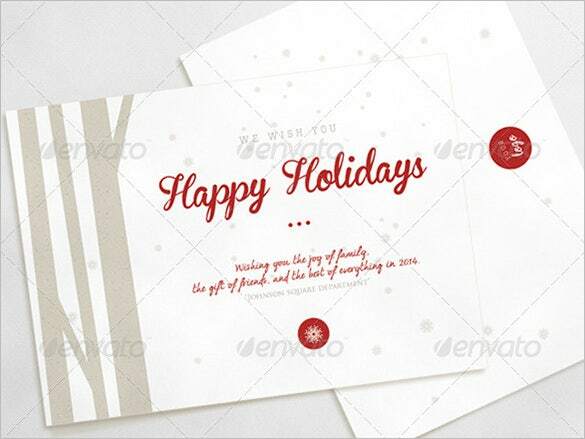 This holiday card template comes with great art work and it depicts fashion studio. It displays fashion week and the team working late night, the dark street and many designers moving around the building. It provides both open and closed state of the fashion studio. This Valentine’s Day holiday card comes with PSD files, and in different sizes. It provides CMYK colors and allows editing of text. It comes with free fonts and completely layered file. It allows resizing and editing of graphic elements. It comes with help file also. 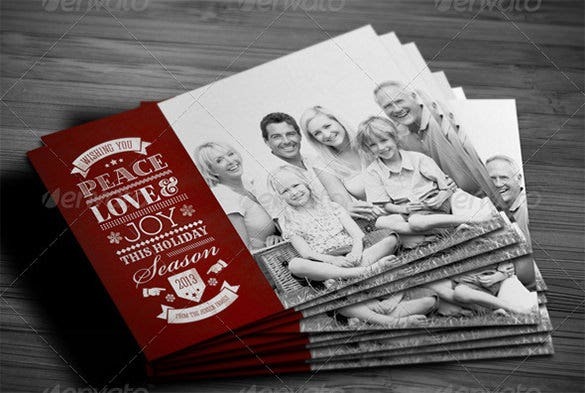 These Christmas card templates come with two completely layered PSD files with 250 DPI resolutions. It allows editing text and colors except the title of the card. It also allows inserting photos and uses free fonts. 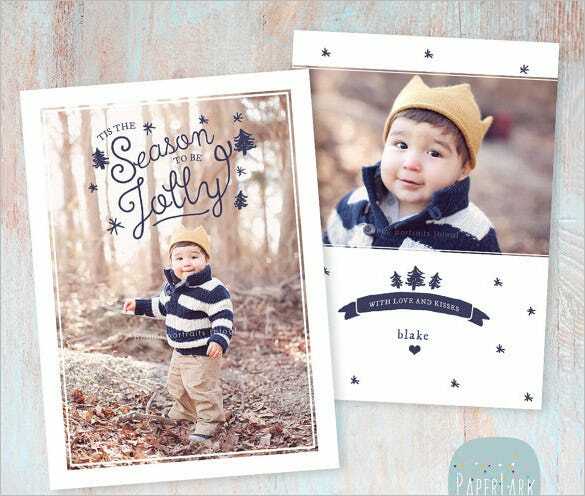 It measures 5 x 7 in size and perfect for holiday season. 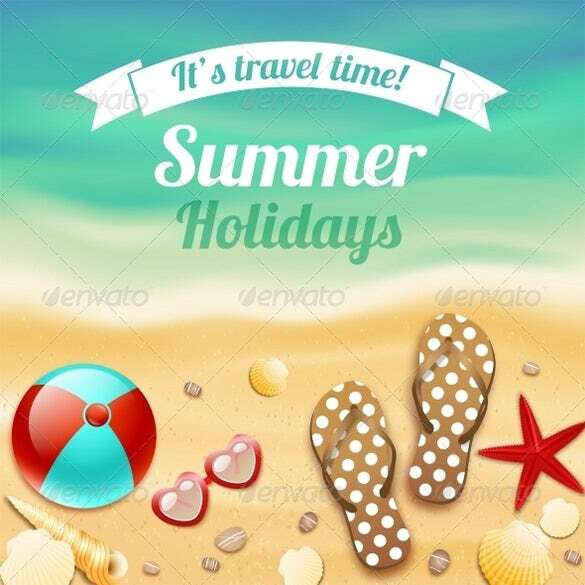 This summer holiday card template provides vacation travel background with accessories like sunglasses, starfish and sandals in vector illustration. It is editable and allows rendering in JPG format. It uses free fonts and comes in great attractive colors for the holiday season. 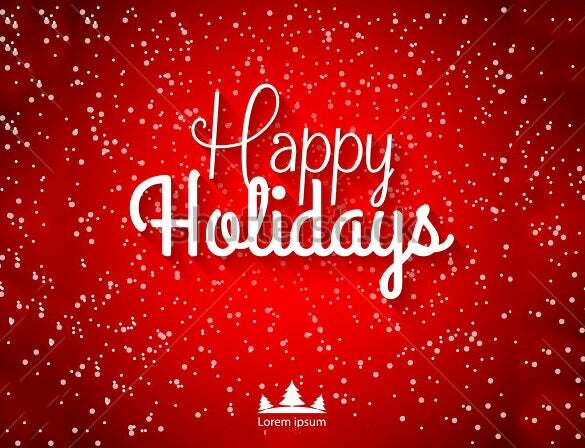 This fabulous holiday card template comes with attractive red, blue and green colors. It provides inspiration, interaction and playful. 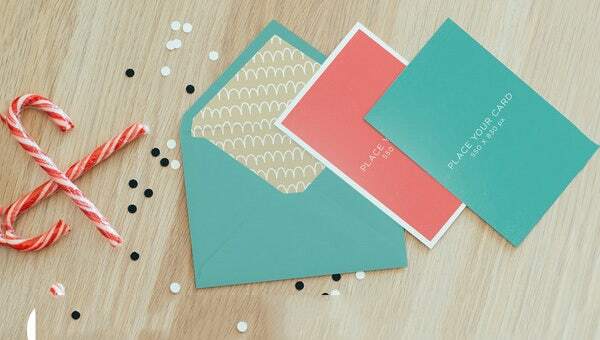 It comes with matching pockets for inserting these colored cards. 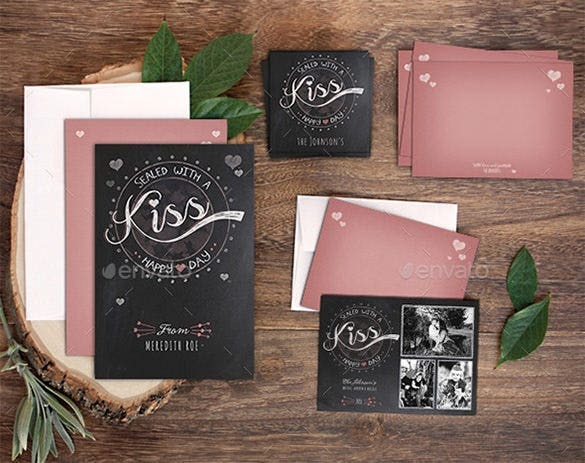 It comes with great patterns and designs to make the occasion awesome. 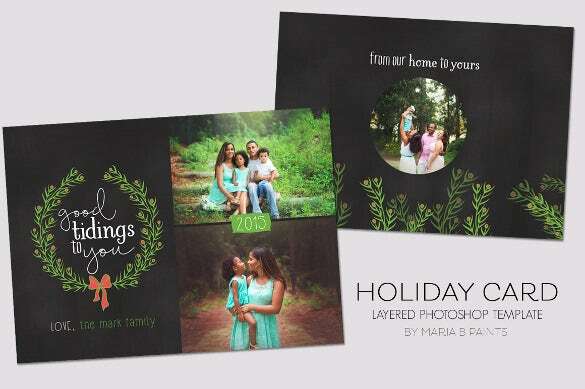 This personalized holiday card template comes with CMYK colors, and eight colors. It allows editing text and inserting photos as well. It is a PSD file with layers and comes with 7 x 5 printing size. It provides 300 DPI resolutions.